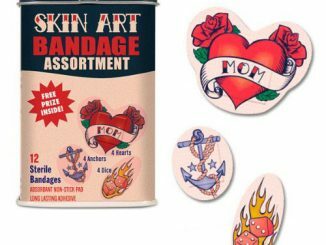 Heal your boo-boos with the mythical power of the Unicorn. 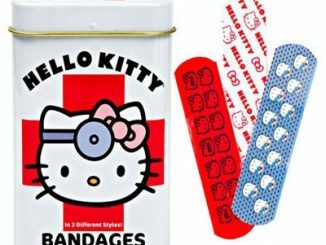 These Unicorn Bandages will look good and likely heal you faster through the power of rainbows and sparkles and stars. 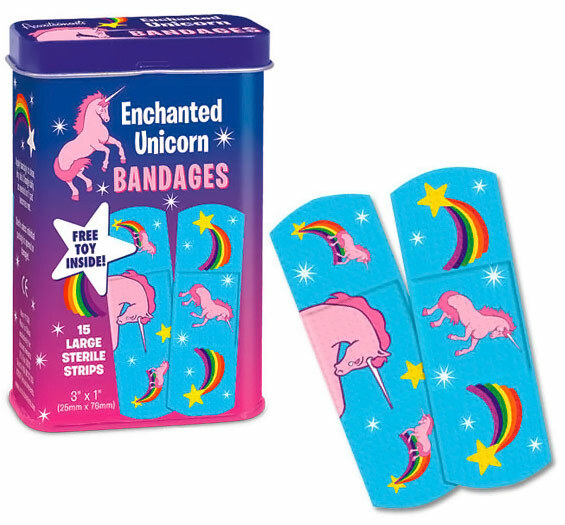 Enchanted Unicorn Bandages are the most magical way to treat your wounds. 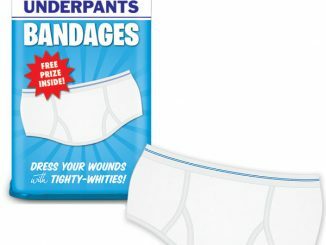 They are perfect for minor scrapes and scratches and are fun to look at too. 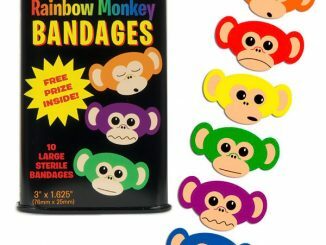 Each 3 3/4″ tall metal tin of Enchanted Unicorn Bandages contains fifteen 3″ x 1″ adhesive bandages with sterile gauze and a free toy! 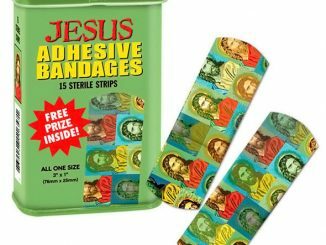 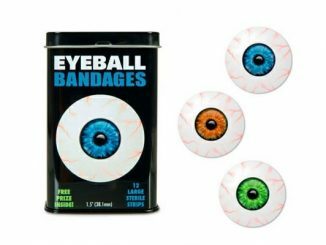 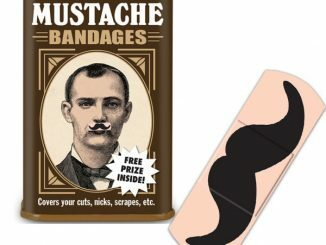 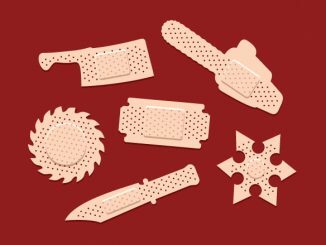 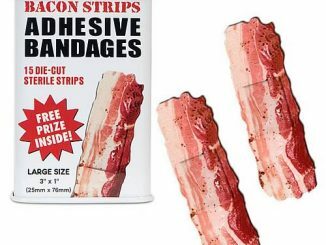 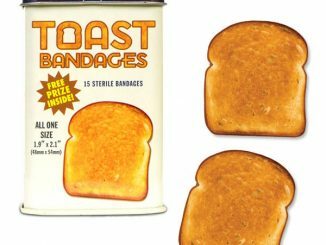 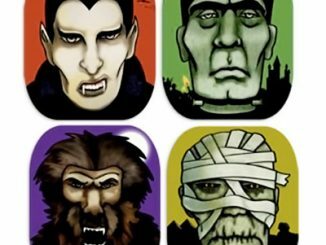 These neat bandages are just $6.99 from Stupid.com and $6.50 at Amazon.com.